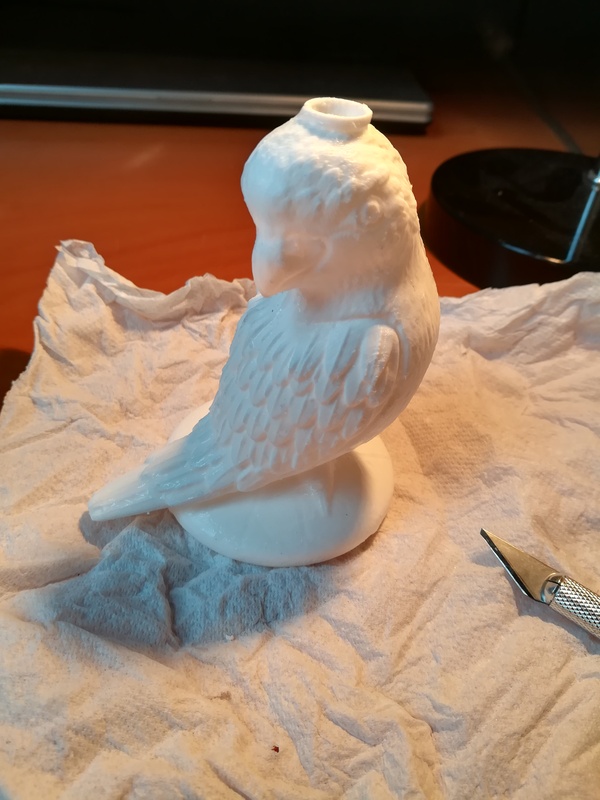 Quality 3D design and printing for all ! What is the Studio Septentrion ? First and foremost, it is an integral 3D design and printing service. 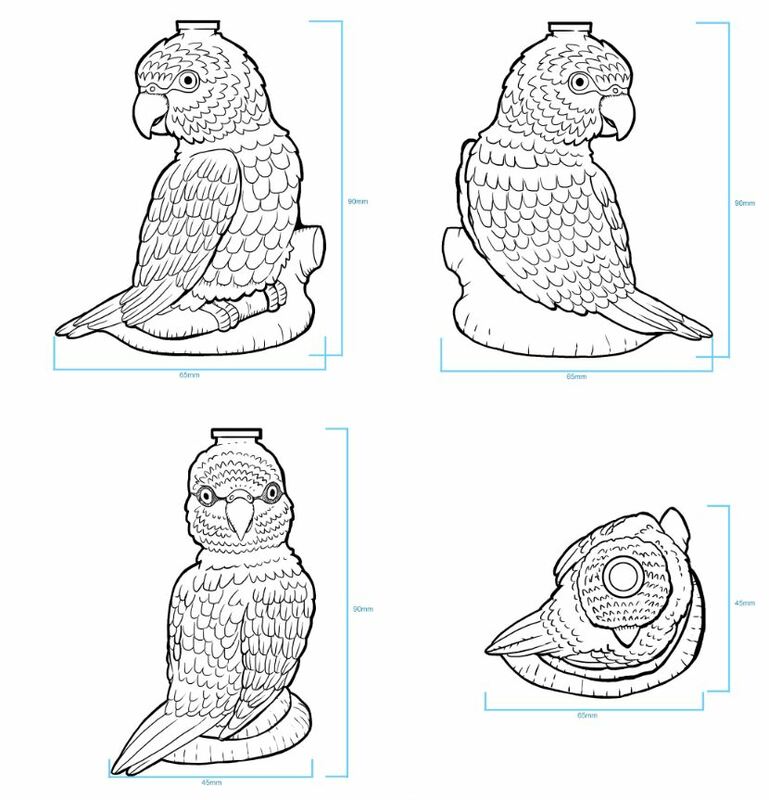 Working from pictures, drawings, files or any other support, I design and print high quality 3D objects. But it is also a rapport : I am available for any creation concept, in order to make your dreams a reality ! Though I am based in Angers, France, I mostly work at a distance : you may have reached this site from my active pages on Upwork, PeoplePerHour, Freelabster and several other freelance sites. I work on demand for any client, individual or professional. Do you have a concept ? Don’t hesitate to contact me directly ! 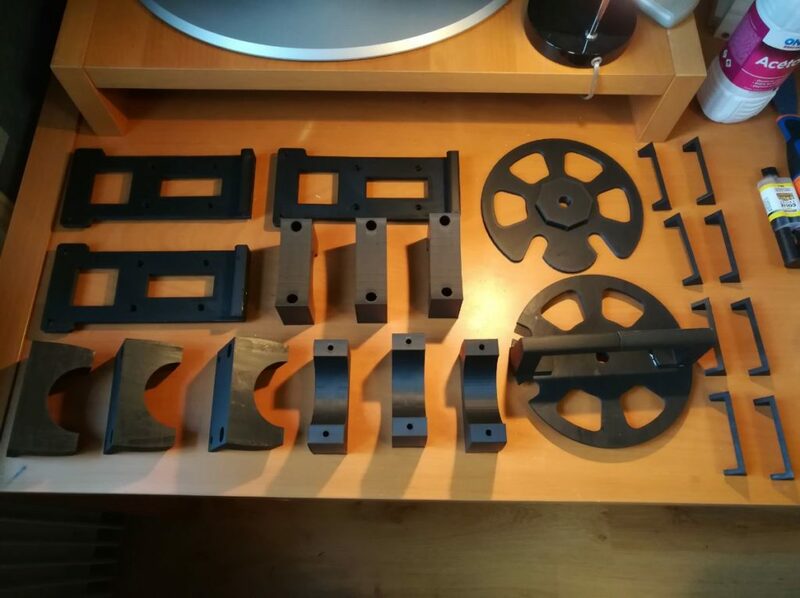 My professional experience in the fields of plastic injection, blowing and machining helps me account for future mass production in my designs, and advise you regarding the appropriate technology as I optimize your parts. The main use of 3D printing is the creation of prototypes before starting mass production. 3D design and printing can decrease the cost and delay of prototyping considerably. 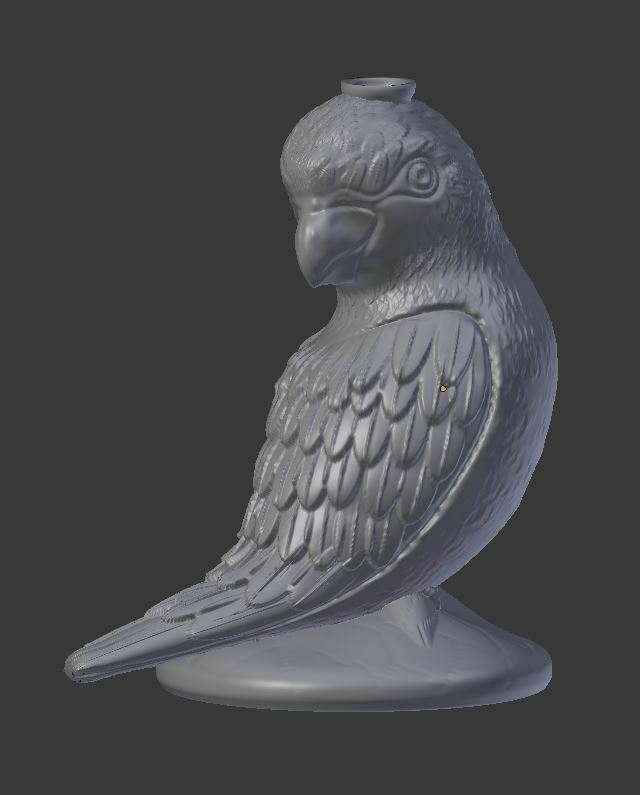 The model below took only two days from drawing to shipping ! 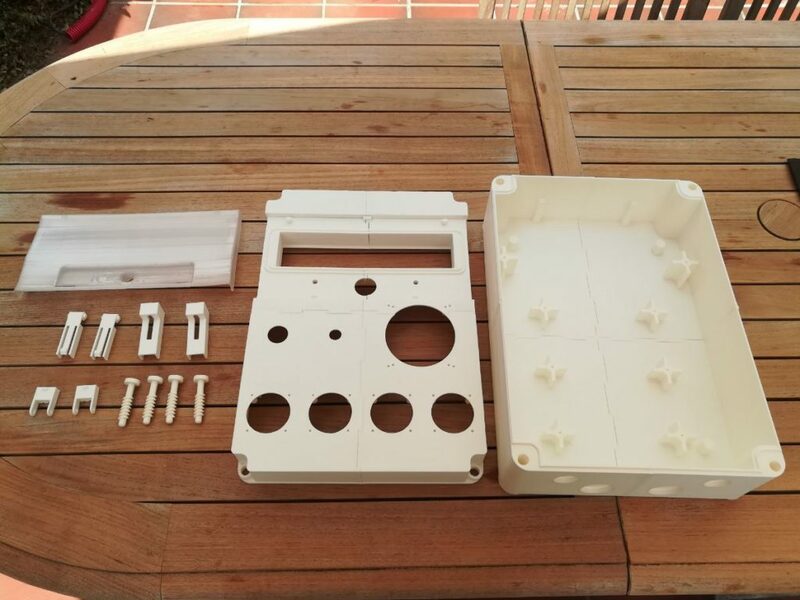 3D prototyping allows you to check the dimensions of your part, to ensure a correct fit and to have an idea of the final appearance before starting production. You can save considerable amounts of money by detecting and correcting defects this early in the creation process. I also offer 3D cutting and engraving services, in order to add a level of customization to your prints ! The diversity of plastic filaments available and the quality of my equipment means that my prints can be used for all sorts of industrial applications. Resistance to heat, chemicals, impacts, flexion… each requirement has its ideal plastic. The Studio Septentrion is an officially registered individual company in France. Your payments are therefore legally VAT-exempt. I also accept simpler jobs : printing existing stl file, mass production… At a low cost and in a short time frame. Do not hesitate to consult some of the numerous online object libraries. I will of course offer to optimize your files depending on their future use : choice of material, print direction, modification of the file when needed… all for an irreproachable result ! With years of experience in the plastic production industry and two diplomas in Mechanical and Industrial Engineering, I can advise you on the best manufacturing methods for your 3D designs. I can not only advise you as to the most appropriate technologies for mass production of your models, but also optimize models for the constraints imposed by each technology. All that will remain for you will be to send them to a production site. 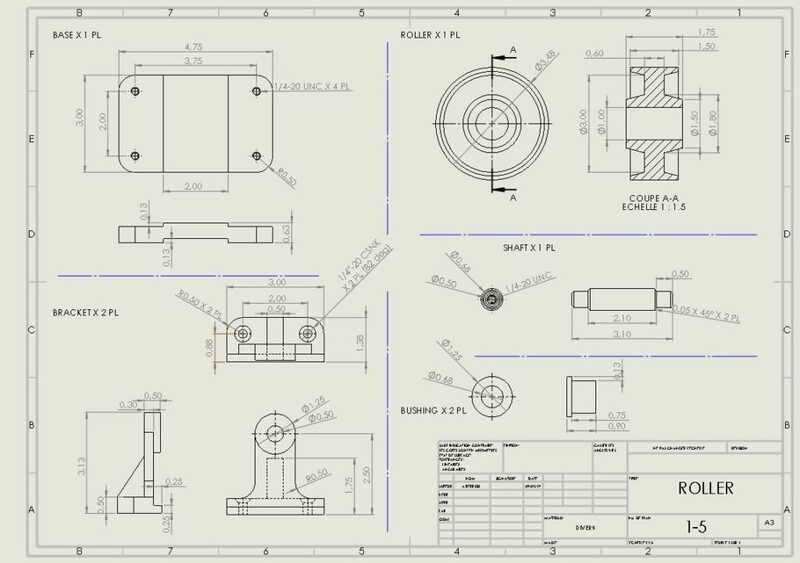 Such sites typically demand standardized 2D manufacturing plans : these require knowledge of engineering practices and codes, which is why I can offer to make them for you. Finally, if the mass-production step worries you, I can handle this part entirely. My contacts in the manufacturing field can handle the mass production of plastic and metallic parts. The printers in my Angers workshop are professional-grade, state of the art machines. For simple parts I use Mizar, a Prusa i3 MK3. This printer’s impressive speed and quality output makes it the best mid-cost printer on the market today. For both of these printers I use FormFutura brand filament, another quality product. The superior appearance and mechanical properties of the parts thus printed justifies the extra price of the filament. Finally, I occasionally use my laser cutter, Dubhe, to enhance printed parts. I also use it to cut and engrave wood, allowing for the construction of 3D printed furniture ! Do you have questions about the 3D printing technology ? Then head to the technology section, or to the design section ! Do you wish to see some of my recent creations ? My design, commissioned works and personal creations galleries are always growing ! And do not hesitate to contact me : I am available for any question !